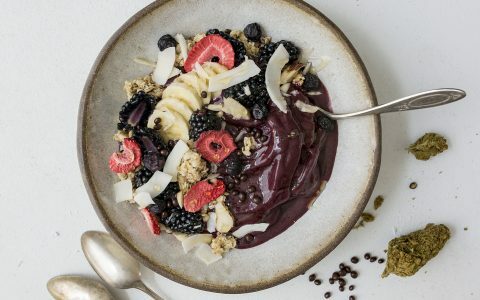 Cannabis cook Monica Lo shares her recipe for healthy cannabis-infused açaí bowls, complete with berries, coconut, granola, and medicated honey. 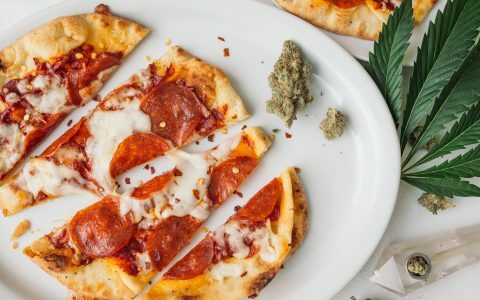 Have the munchies but don't want to wait on delivery or bake up a homemade slice? Check out this quick pizza hack for a meal in a pinch. 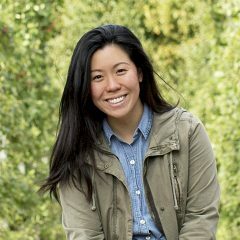 Not all infused recipes have to call for classic cannabutter. 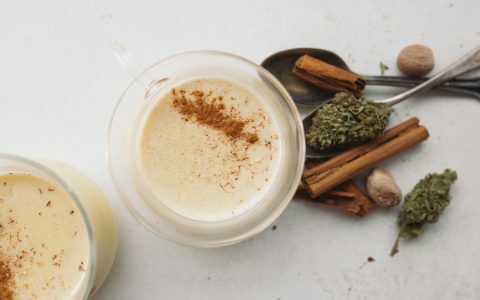 This holiday-ready cannabis eggnog is made with cinnamon, nutmeg, and OG Kush kief. 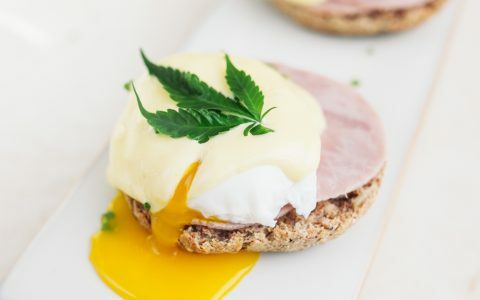 A delectable brunch staple, this super simple Eggs Benedict recipe will take your lazy Sunday mornings to new Heights. 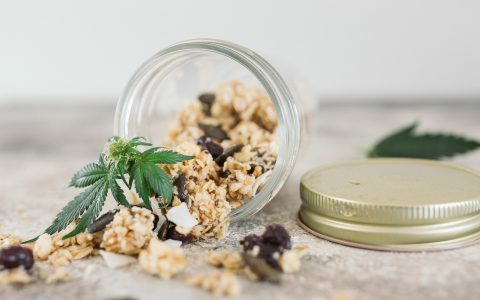 Add it to yogurt, take it as a snack, or bring it on your next hiking adventure: Cannabis-infused granola is the perfect treat to fuel up and get elevated. This light chiffon carrot cake is the perfect treat for warmer months. 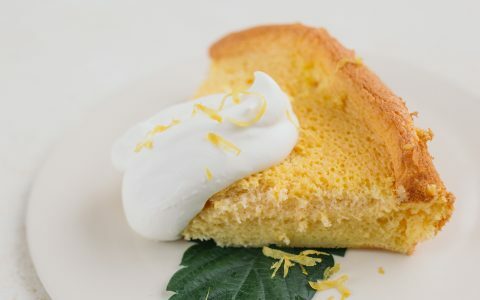 With a touch of cannabis and cream, you'll have the ultimate summertime sweet. 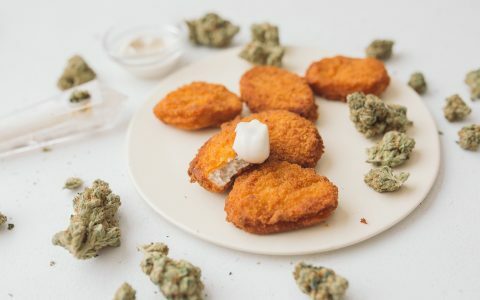 Be the life of the party when you break out this delicious and elevating chicken nugget recipe. Pair it with medicated aioli for a crowd-pleasing favorite. The Lunar New Year is fast approaching. 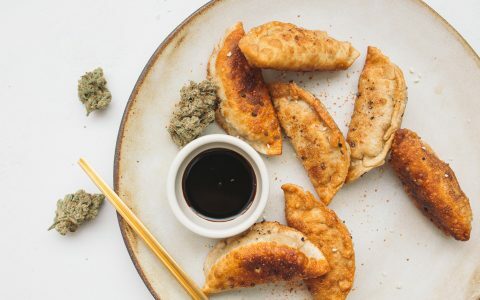 To celebrate, check out our pork dumpling recipe made with cannabis-infused sesame oil. 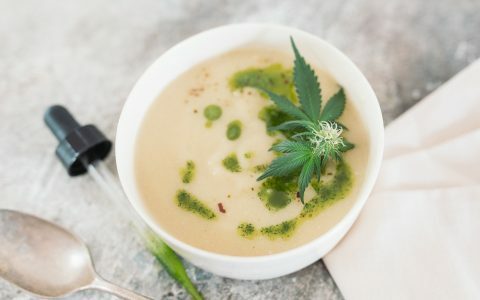 This soup, topped off with raw cannabis oil, is so silky-smooth and dreamy you’ll swear it has cream in it—but it’s vegan, gluten-free, and paleo-friendly. Gingerbread is a timeless classic with its robust flavors of spice and molasses. 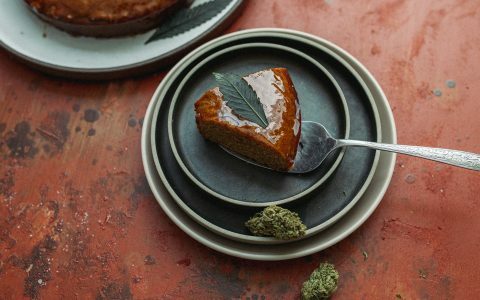 This cake is finished off with a kief-and-cinnamon cannabis glaze. 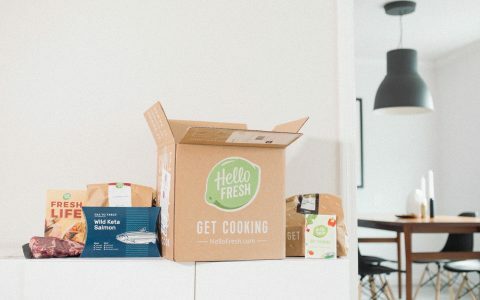 When I saw a coupon for a home-delivered meal kit, I decided I would get one—and try infusing the dishes with cannabis. Here's how it went.